You may already noticed that I have actively participated Cisco Support Community (CSC) forum after clearing my CCIE wireless lab exam. I found it is a great way of keep learning & giving something back to community. 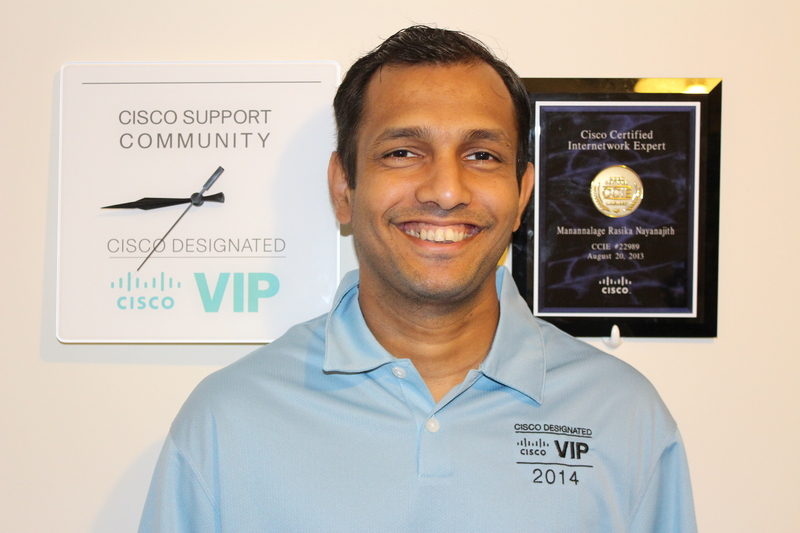 Based on that contribution Cisco has recognized it by inducting me as Cisco Designated VIP (Wireless) in year 2014. Here are the full list of VIP for year 2014 in all tracks. There are 5 in the wireless track including myself. 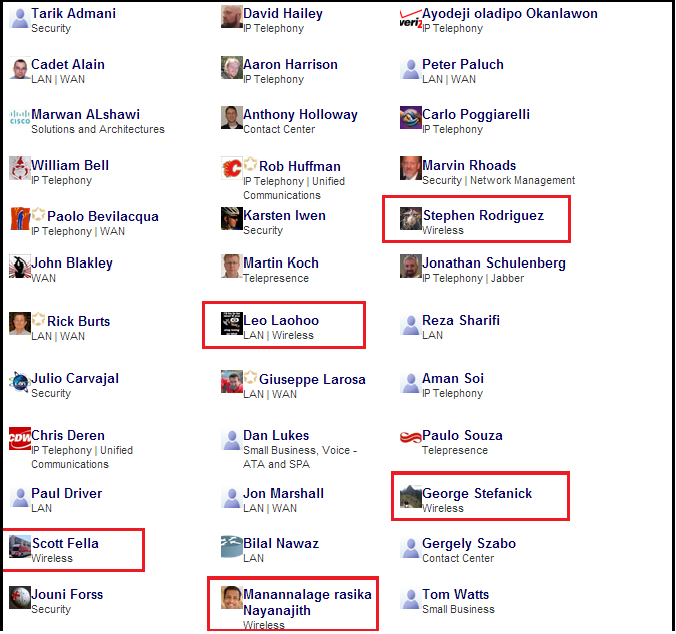 Anyone can contributes to the CSC forums based on their skills & one day you can become a VIP. Here is what you need to do become a VIP. Finally Thanks Cisco for this recognition & would like to support the community in this way & hope to keep my VIP status in 2015 as well. Well deserved! additionally, your blog posts helps me in my day-to-day job duties. Thank you Sir! Excellent Rashika. Your deserve it. Congrats ! !